Play, swim, and enjoy the outdoors, knowing your sunscreen loves water as much as you do! 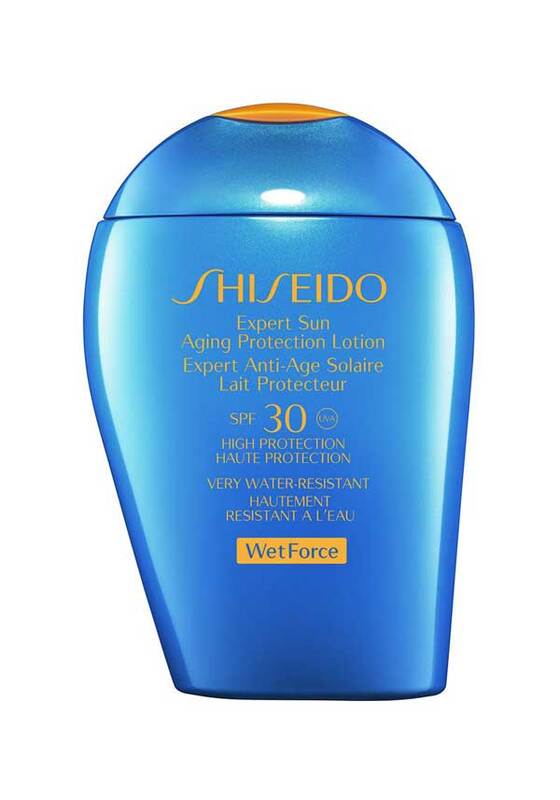 Providing powerful protection for your skin, this innovative protective veil actually becomes even more effective on the applied area when exposed to water for 15 minutes, because of its WetForce technology. 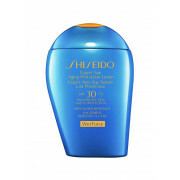 Strong sun protection, that’s comfortable and gentle on the skin.